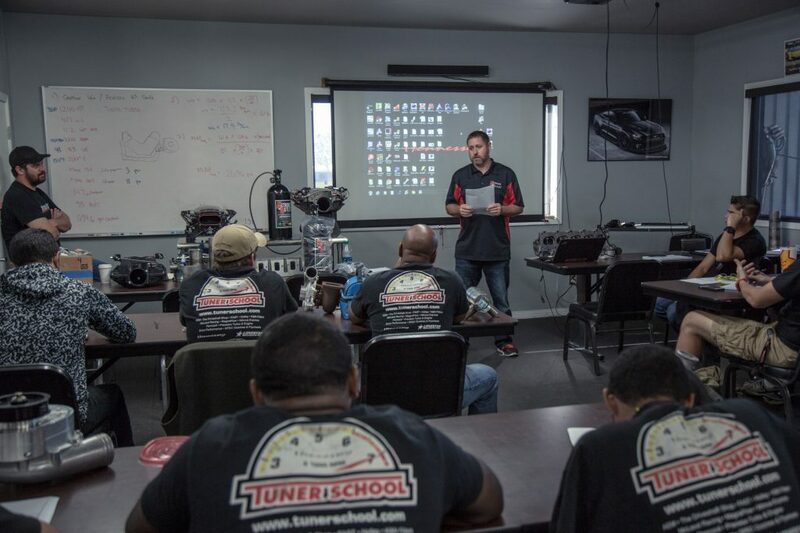 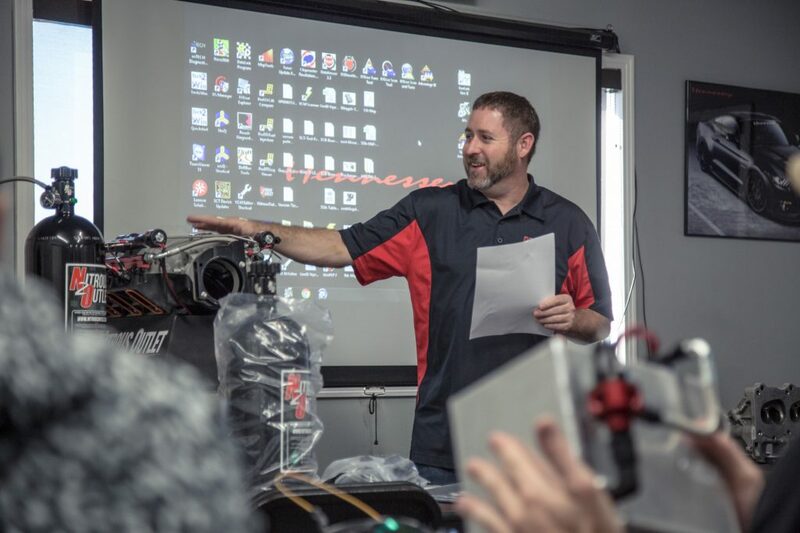 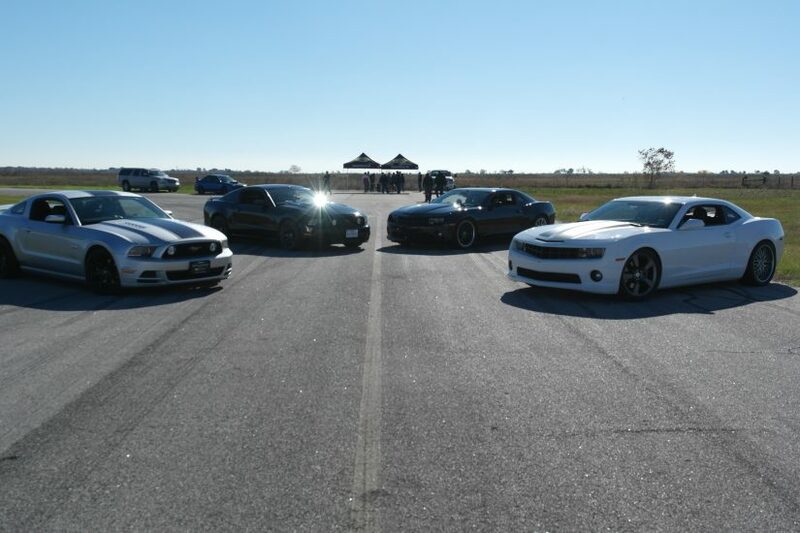 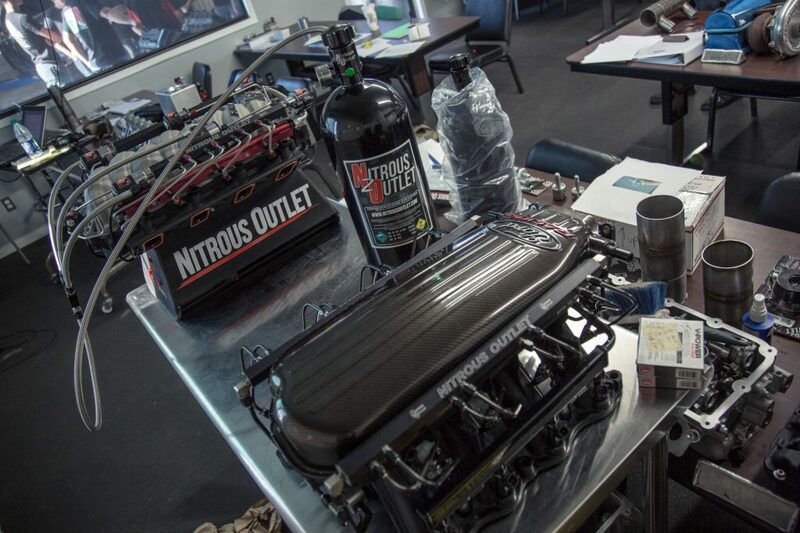 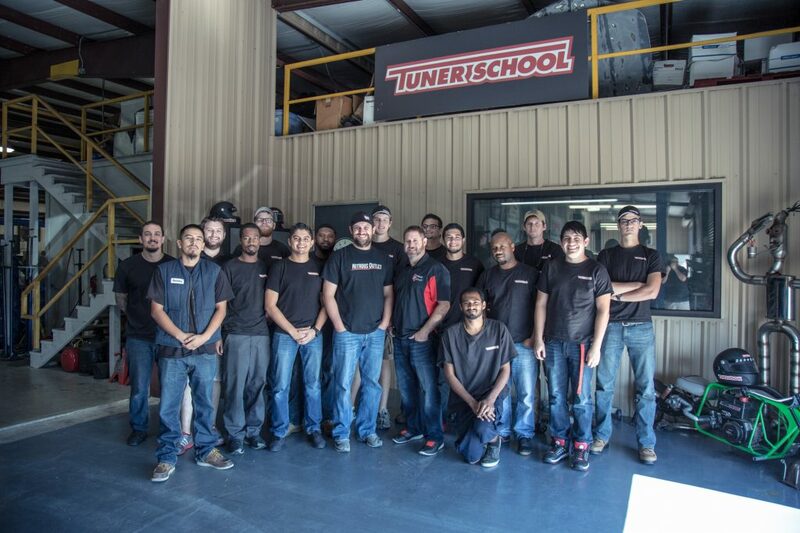 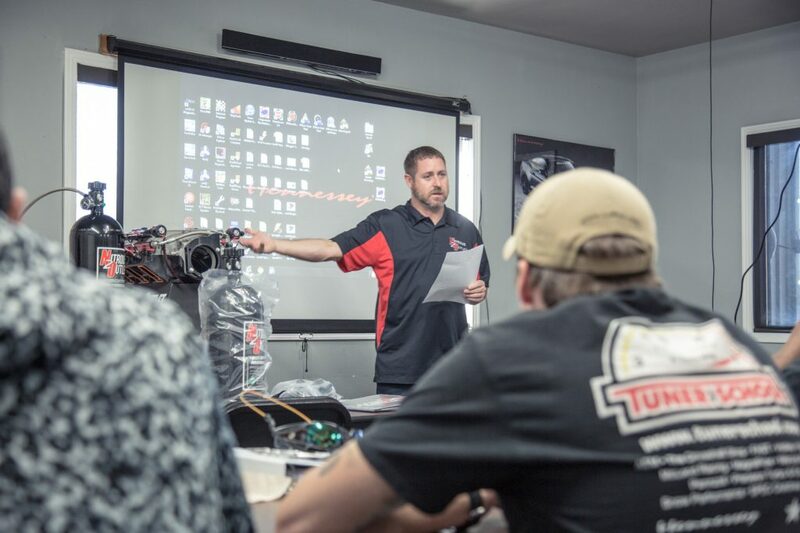 Tuner School is very fortunate to have Dave, Owner of Nitrous Outlet take time out of his very busy days to come out to our class and teach for a day on everything nitrous. 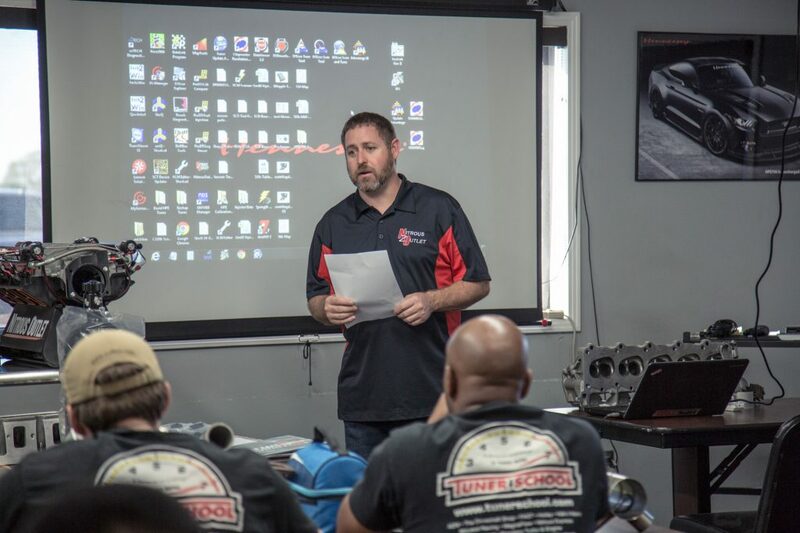 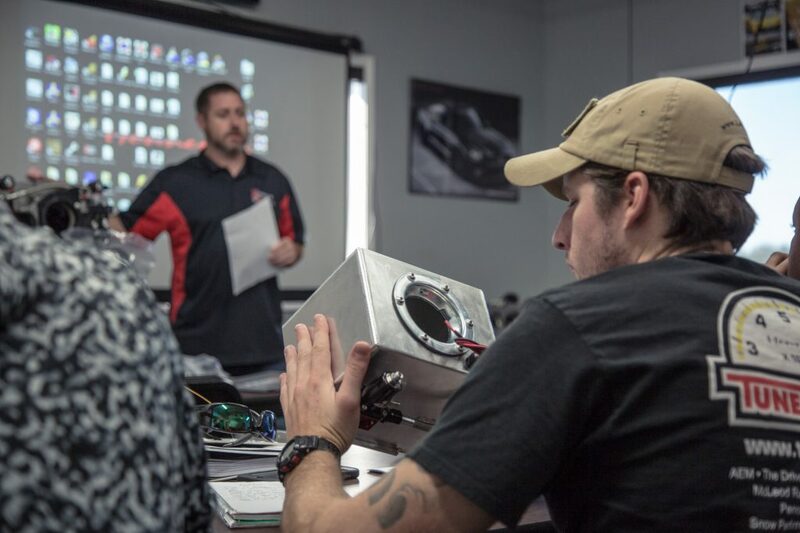 He is truly passionate about what he does, the automotive industry, and the future of students entering the industry, and is more than willing to help invest into the students by sharing the immense wealth of knowledge he has. 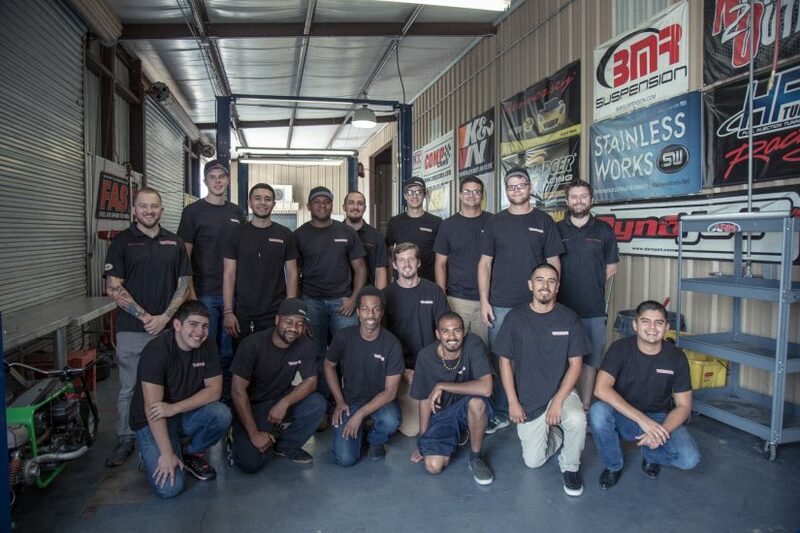 Success Story - Austin M.